"When we've tested other types of stem cells they haven't been able to fully reverse scarring and lung dysfunction associated with asthma – we've had to combine them with anti-scarring drugs to achieve that. These cells were remarkable on their own as they were able to effectively reverse the scarring that contributes to lung dysfunction and difficulty in breathing," he said. One in nine—or around 2.5 million—Australians have asthma. 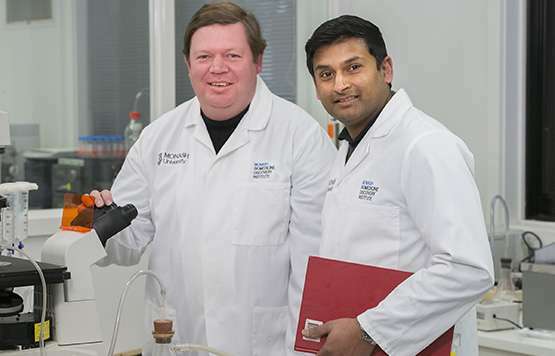 Cynata Therapeutics Limited is an Australian clinical-stage stem cell and regenerative medicine company developing therapies based on its proprietary Cymerus stem cell technology platform.